Kerensa Trelynne is excited about marrying her sweetheart Clem Trenchard, although it will be a wrench to leave Trelynne Cove and the little tumbledown cottage she shares with her grandfather, Old Tom. 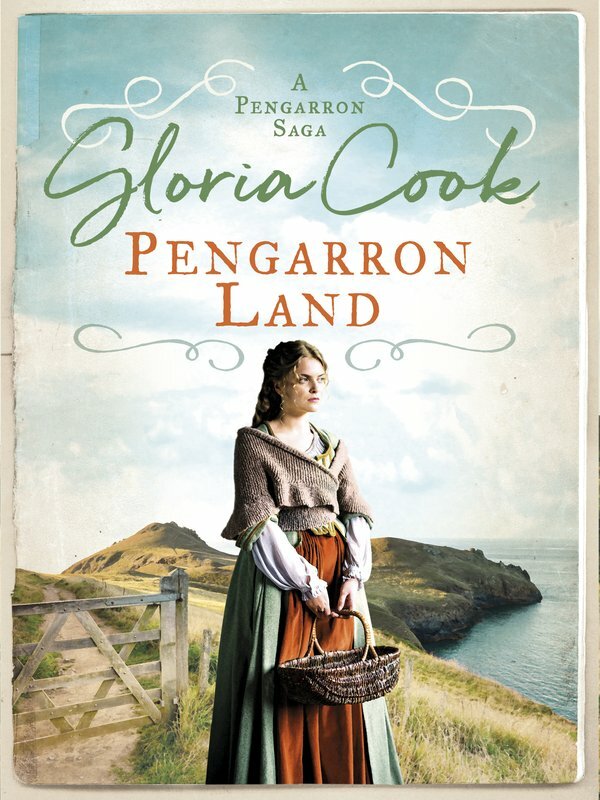 But when local landowner Sir Oliver Pengarron sets his sights on their land, everything changes. Old Tom offers a deal – he will let Sir Oliver purchase their home, but only if he agrees to marry his lowly granddaughter. Will Sir Oliver Pengarron take Kerensa to be his wife? And if so, what does this mean for Clem? 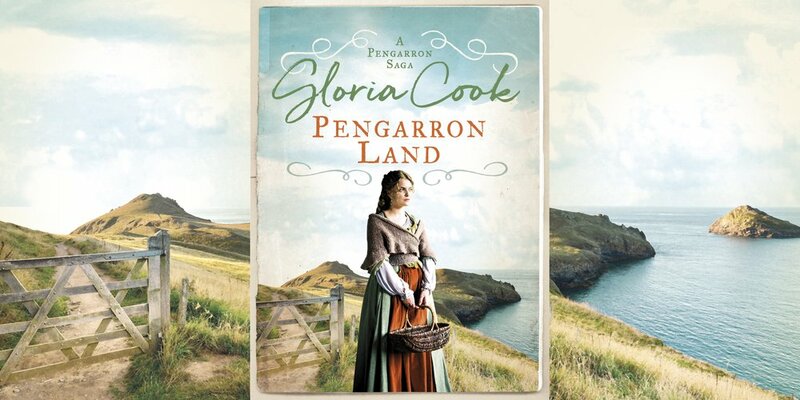 Set in the sweeping beauty of Cornwall, this is the first installment of a passionate family saga series, perfect for readers of Margaret Dickinson, Elizabeth Gill or Linda Finlay.